Wat is dit voor site? Wij zoeken de goedkoopste boeken op internet. Living with the UNvonden we het goedkoopst op Bol.com voor €9.39. We hebben gezocht in nieuwe en tweedehands boeken. Rechtsonderaan de pagina kan je het boek direct bestellen	via Bol	.com. 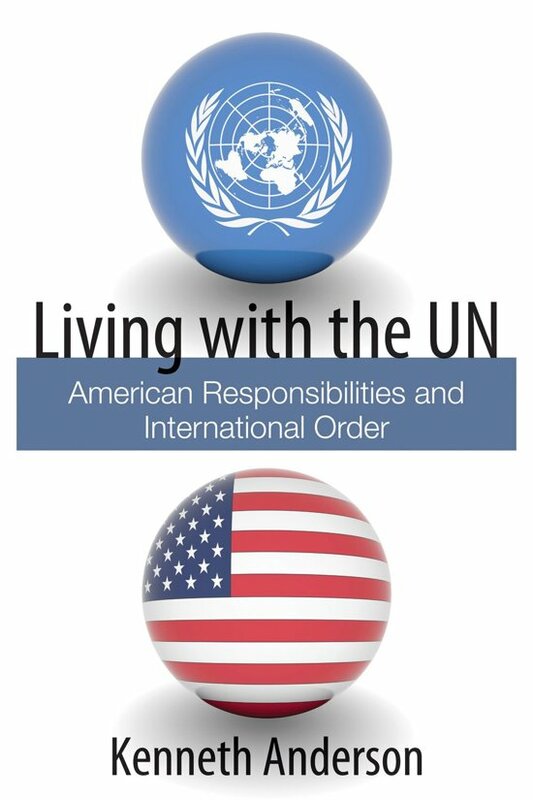 International legal scholar Kenneth Anderson analyzes US-UN relations in each major aspect of the United Nations' work-security, human rights and universal values, and development-and offers workable, practical principles for US policy toward the United Nations. He addresses the crucial question of whether, when, and how the United States should engage or not engage with the United Nations in each of its many different organs and activities, giving workable, pragmatic meaning to ''multilateral engagement'' across the full range of the United Nations' work.